Over the last couple of months, I’ve hinted in various venues that I’ve been working on a new Pen Habit-branded paper product. I am happy to announce that the Pen Habit Currently Inked Log is now available for same from the all new Pen Habit Web Store. 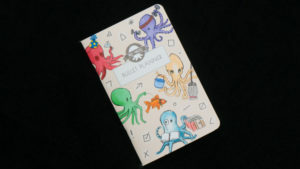 This Currently Inked log is sized to fit in your Traveller’s Notebook (formerly Midori Traveller’s Notebook) or to be used as a standalone product. It contains 40 pages of fountain-pen and environmentally friendly wheat straw paper, which is a completely accidental discovery I made with my printer, and with which I could not be more thrilled. It’s a thin paper with just a hint of texture, and holds up very well to even flex writing. Inside the card stock cover are modules for your to keep track of which pens you have inked, what inks you filled them with, the date of filling and cleaning (for those of you who, like me, often have far too many pens inked at the same time), and a place for a quick ink swatch. 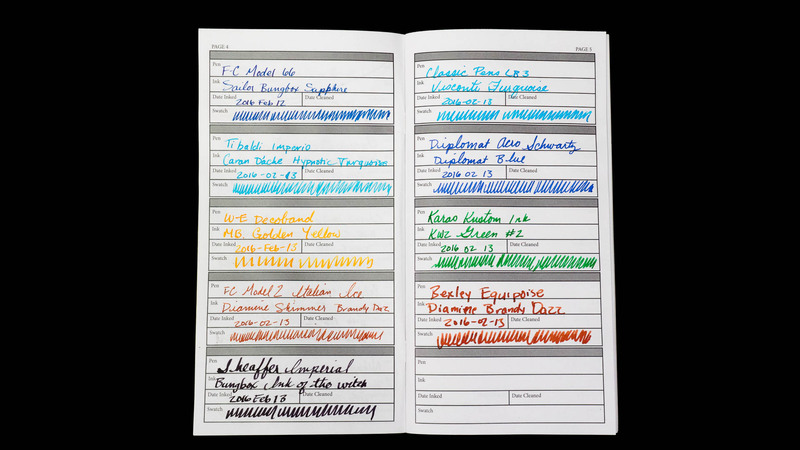 The last two pages are a pen spend log, to keep track of the running total of the damage you’re doing to your savings account. 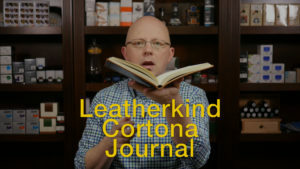 With this product, I’m also running an experiment to offer a downloadable PDF version of the Currently Inked log for DIY-ers who want to try making their own booklets, or who want to use different papers of their own chosing. 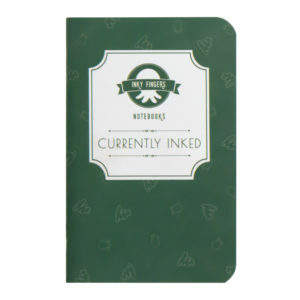 The print version of the Currently Inked Log is $8 + S&H. The downloadable version is only $3, and both are available now! If there is enough interest for this Currently Inked Log, I plan to offer other products specifically targeted to fountain pen users, as well as offer all of my products in a variety of different sizes.